If you’re subscribed to PS Plus in the Malaysian PlayStation Store, good news: you can vote for next month’s lineup of free games. Initially announced for the US PS Store, this new voting system is dubbed Vote to Play. Basically, it enables PS Plus members to vote for next month’s free PlayStation 4 game. 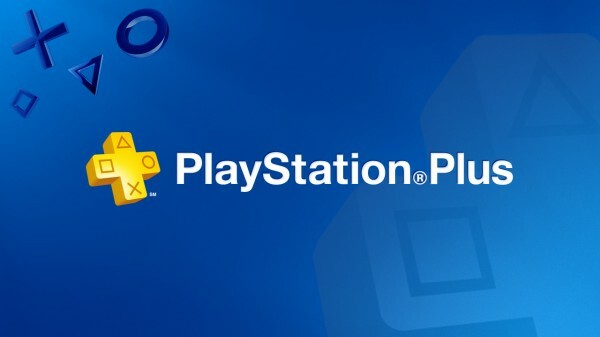 The game with the most votes by the end of the voting period will be offered for free as part of September’s PS Plus free game lineup. Don’t worry; even if the game you wanted did not make it to the lineup, it would still be offered at a discount. For now, only PlayStation 4 games will be a part of Vote to Play. Hopefully, PlayStation 3 (and even the forgotten PlayStation Vita) games will be available for voting as well in the future. If you’d like to cast your vote, you can do so from tomorrow onwards on the 13th of August 2015. The voting will commence at 11:30PM tomorrow until 11.29PM on the 24th of August 2015.